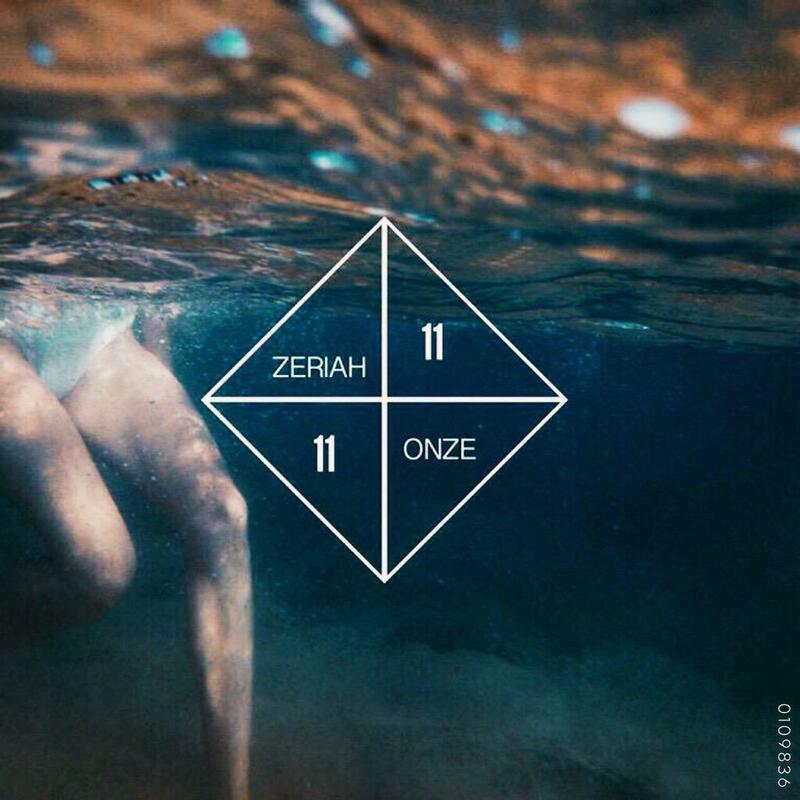 The newest member to Chicago’s 11th Realm is 17 year old producer by the name of Zeriah. He’s a chill wave producer who’s also from Chicago. His first release as a member of the 11th Realm is fairly low-key and leaves listeners wanting more. Hopefully we’ll get some more from Zariah and the 11th Realm soon. Stream “Onze” below.